Welcome to the new age where every retro you went after becomes re-issued several years later. 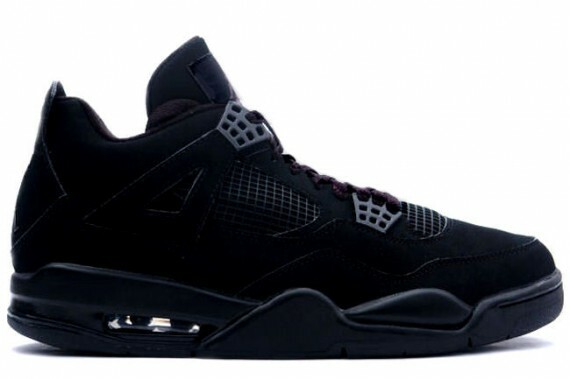 The latest retro’s have caused an uproar in the reselling and collector community, and Jordan Brand continues the re-issues next year with the return of the Air Jordan IV “Black Cat”. 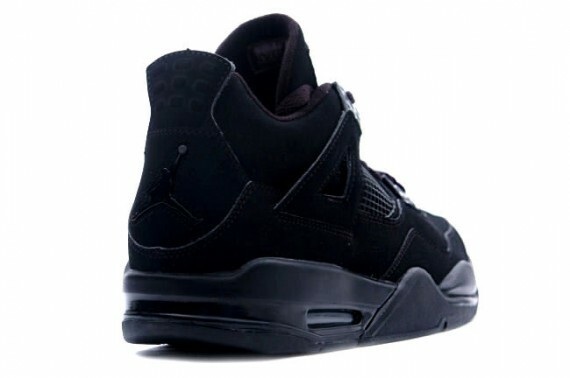 According to DJ Envy (Reputable Sneakerhead), The Air Jordan 4 “Black Cat will be returning come late 2013 – early 2014 so if you’ve been looking for a pair, you might want to wait until later this year. Check out the video after the Jump and see what other Retro’s are releasing.